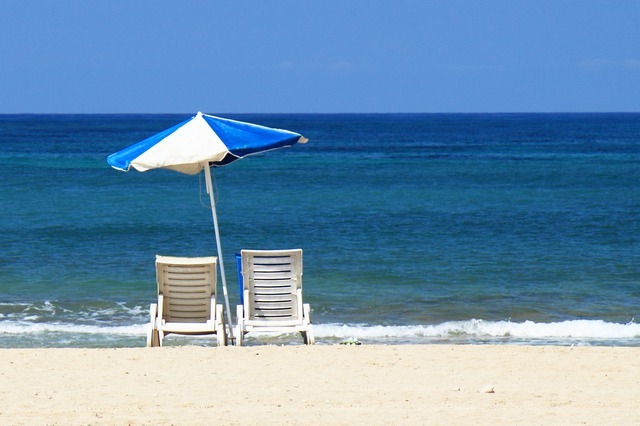 The European Court of Justice (ECJ) has just confirmed that holiday pay must be paid at a rate to reflect not only basic salary, but also commission where it forms part of that worker’s remuneration. In British Gas v Lock, Mr Lock was a salesman who was paid a basic salary by British Gas plus a commission which varied depending upon the sales he achieved. When he took holiday, he was paid his basic salary only. When he was on holiday, he was unable to earn commission and so he bought a claim for this element of his holiday pay. The European Court considered the principle that workers should not be deterred from taking holiday because of financial reasons. It was this principle which previous led to the ECJ ruling that rolled up holiday pay was unlawful. In Mr Lock’s case, they decided that when calculating holiday pay, employers must taken into account commission payments which the worked would have earned, had they been at work. The ECJ was also asked for guidance on how those commission payments should be calculated but, rather unhelpfully, they said that was a matter for national courts to decide taking into account this and other cases and the objective of the Working Time Directive, namely that workers take paid leave. The best way to deal with this is likely to involve making a payment to cover average commission payments, although much will depend on how your commission structures work. It is likely to be some time before the Working Time Regulations are formally amended. Employers should note that other cases are due to be heard later this summer dealing with the issue of whether non-guaranteed overtime payments should also be included in holiday pay calcuations – watch this space! ACT NOW: If you don’t want to be the next test case, please do get in touch with Newtons for a review your holiday pay arrangements to ensure that you comply with this recent change in the law. In the case of Thames Water Utilities Limited v Newbound, the Employment Appeal Tribunal has held that the dismissal of an employee for serious health and safety breaches was fair, despite the fact that it was his first offence and that he had 34 years of service with a previously clear disciplinary record. Mr Newbound had entered a sewer without breathing apparatus contrary to a specific instruction and the company’s health and safety policy. There were known dangers in doing so and he and/or his colleague who accompanied him could have been seriously injured or killed. Employers should exercise caution before dismissing long serving employees for a first offence. However, if the offence is serious dismissal may be justified, although do contact us first for specific legal advice. Employers often ask how to work out holiday pay for part-time employees, particularly when it comes to bank holidays. It can be a complicated area, but by following the steps in the downloadable fact sheet you can ensure that you treat staff fairly and avoid claims for unlawful discrimination.